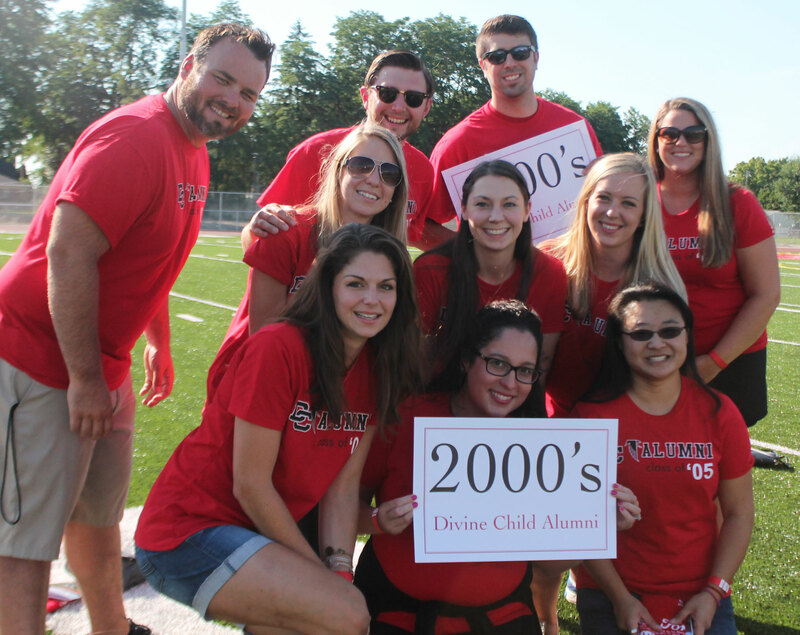 The Divine Child Alumni Association is dedicated to promoting the spiritual, academic, athletic, social and economic growth of Divine Child High School and to maintaining a network of alumni to provide social activities for all Divine Child High School Alumni. 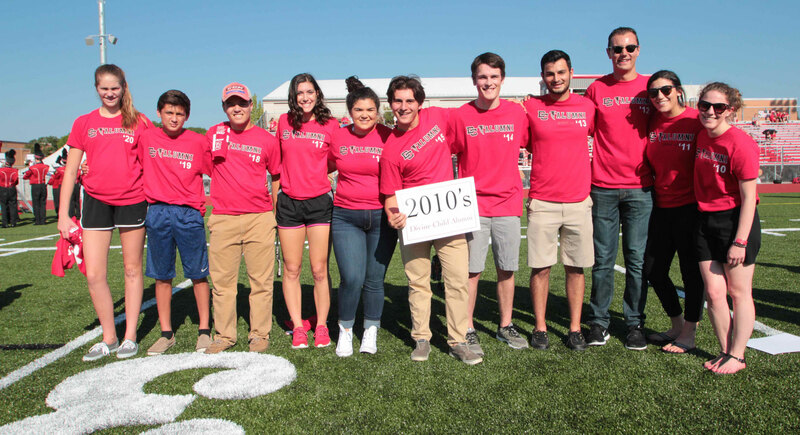 The Divine Child Falcon 5K is an annual public running event held on the Divine Child campus in memory of Mark Carpenter ‘68. The event includes a tot trot for children as well as a 1-mile fun run and a 5K for all ages. Proceeds from the event benefit the Divine Child Alumni Association and Divine Child High School Girls Cross Country team. The 27th Annual Falcon 5K is Saturday, Aug. 10, 2019. The Divine Child Golf Classic brings together the high school and alumni communities to enjoy a day of fellowship and fundraising at a local golf course. The annual event includes 18 holes of golf, dinner, lunch, raffles, prizes and more. 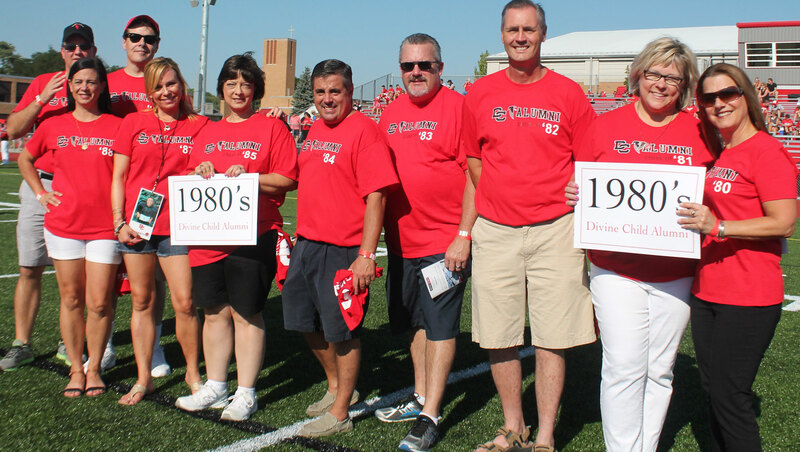 Proceeds from the event benefit the Divine Child Alumni Association and Divine Child High School scholarship funds. 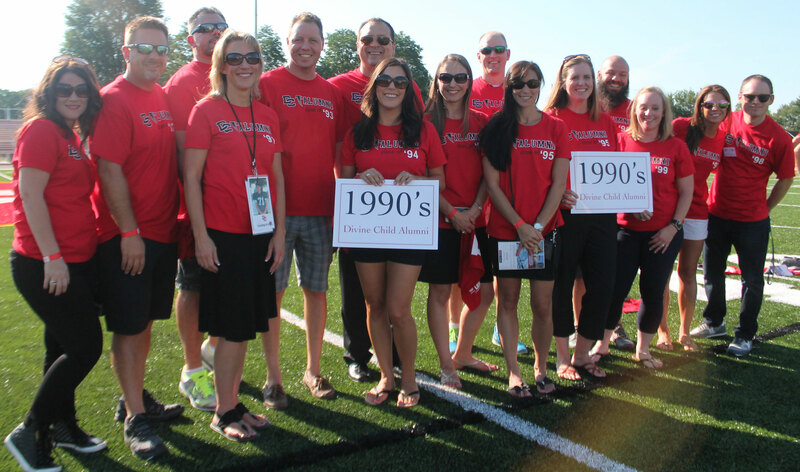 The 9th Annual Divine Child Golf Classic is Saturday, June 22, 2019. 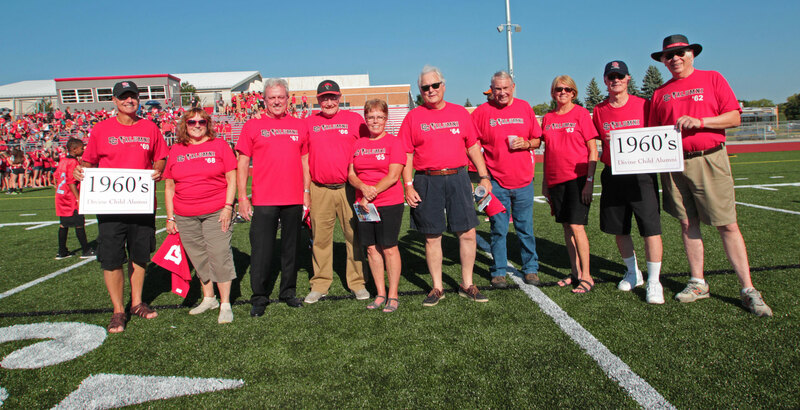 An induction ceremony and strolling taste fest are held annually to celebrate these Falcons. 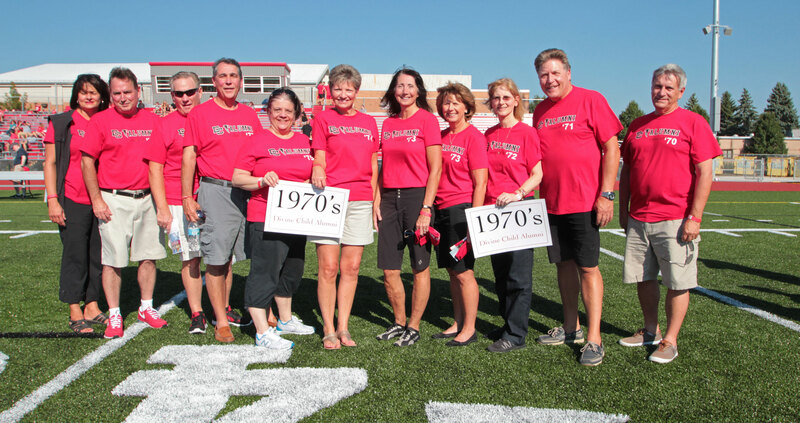 The 2018 Divine Child Hall of Fame and Taste Fest was held on Saturday, Oct. 6.
alumni/ae are proud to call Divine Child their high school alma mater. teachers are also proud Divine Child High School graduates.